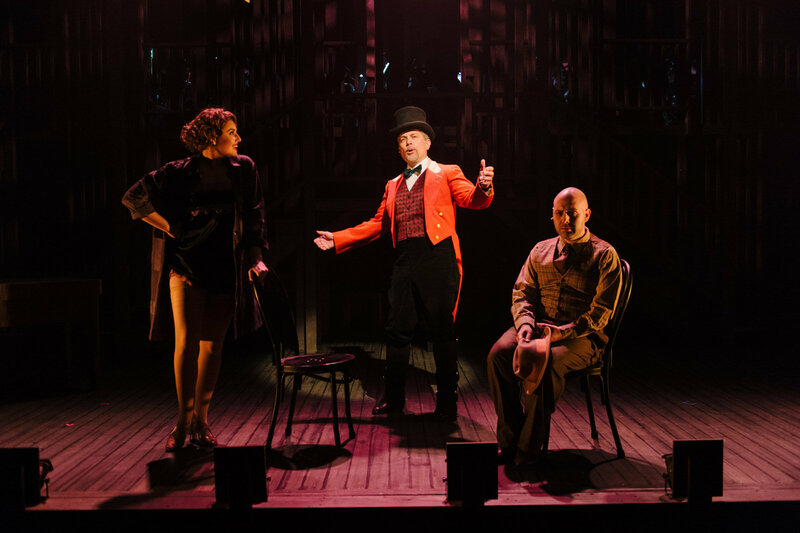 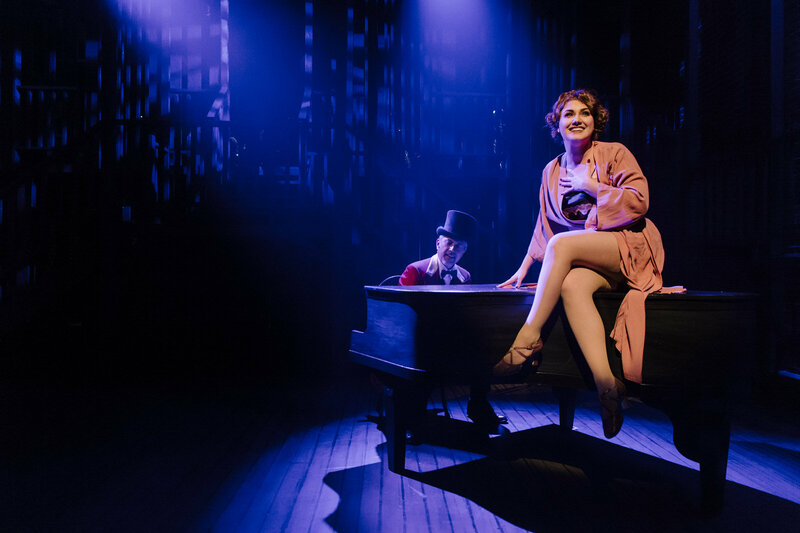 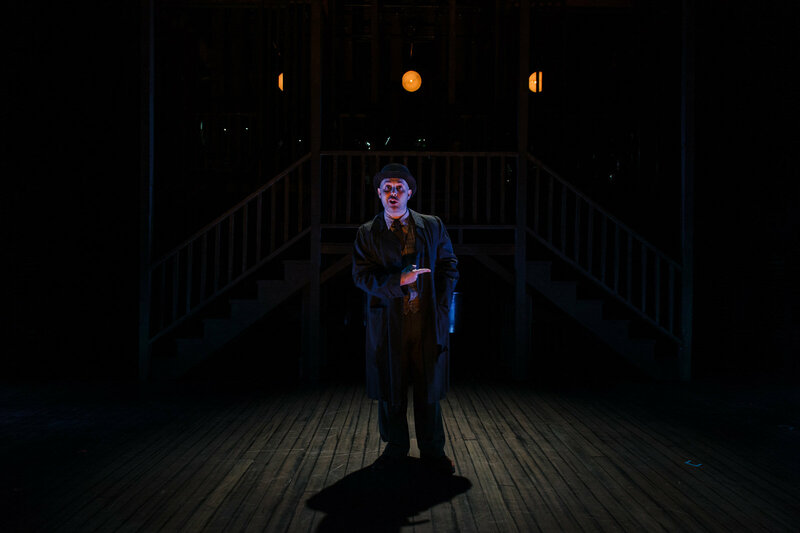 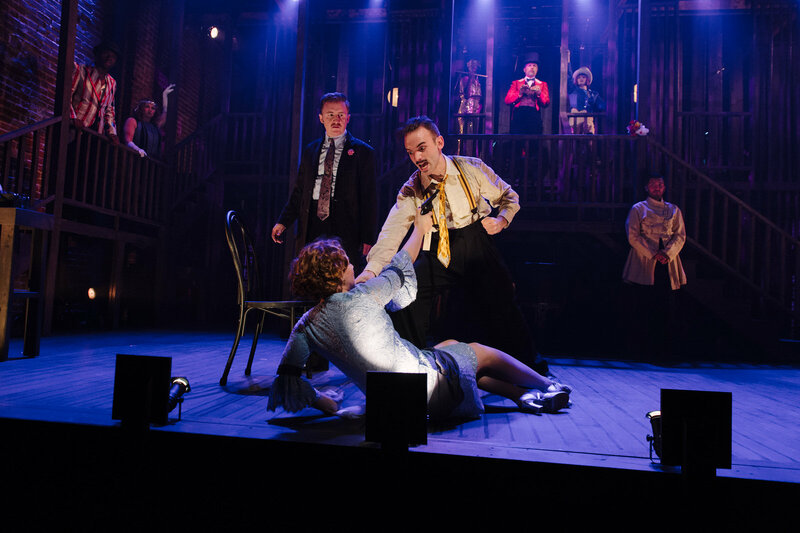 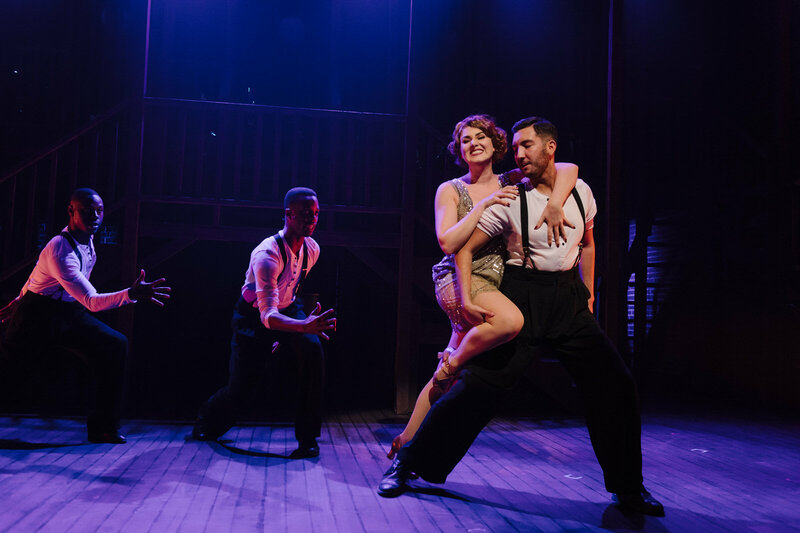 In roaring twenties Chicago, Roxie Hart murders a faithless lover and convinces her hapless husband Amos to take the rap…until he finds out he’s been duped and turns on Roxie. 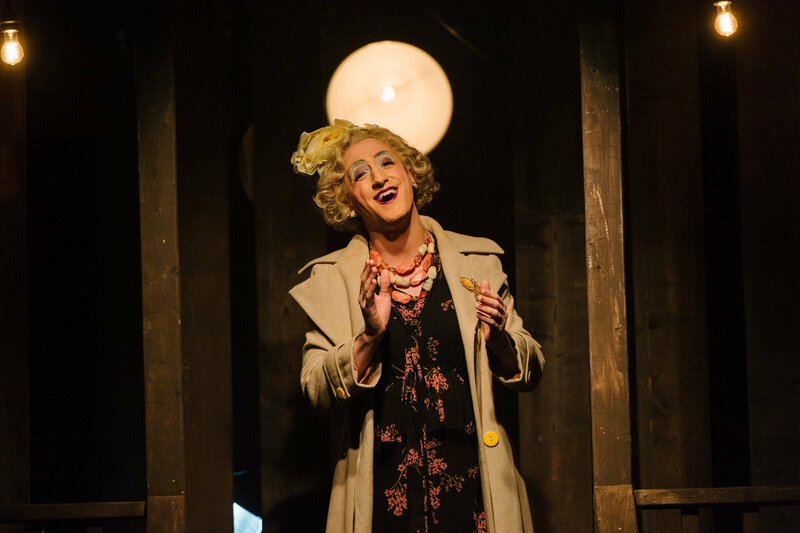 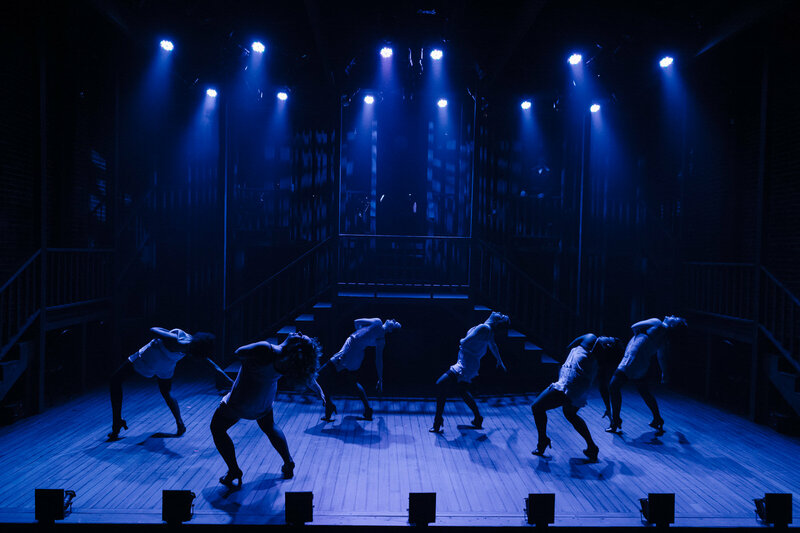 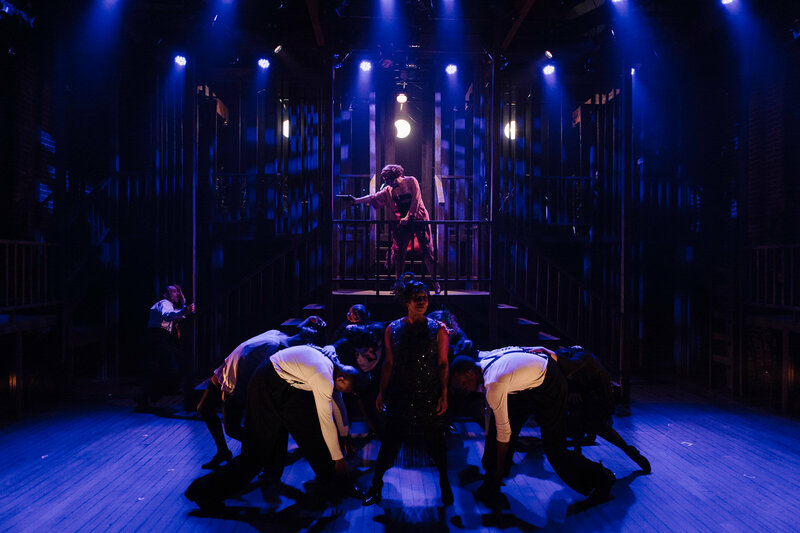 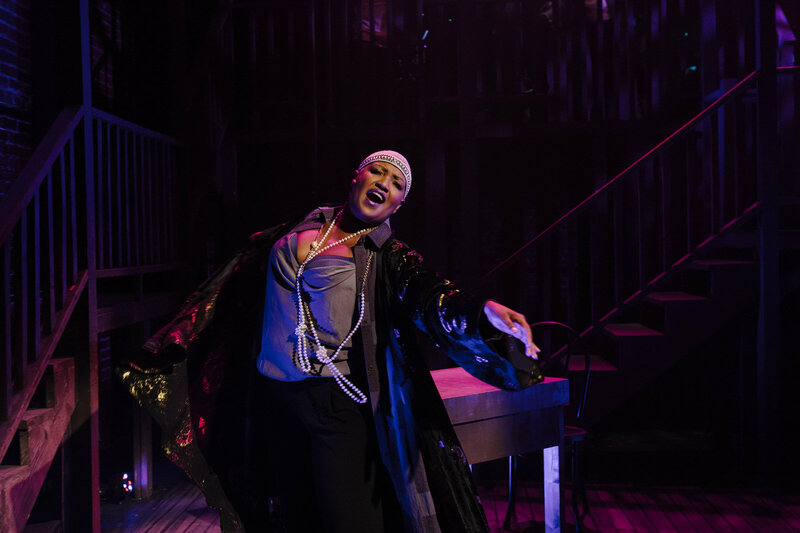 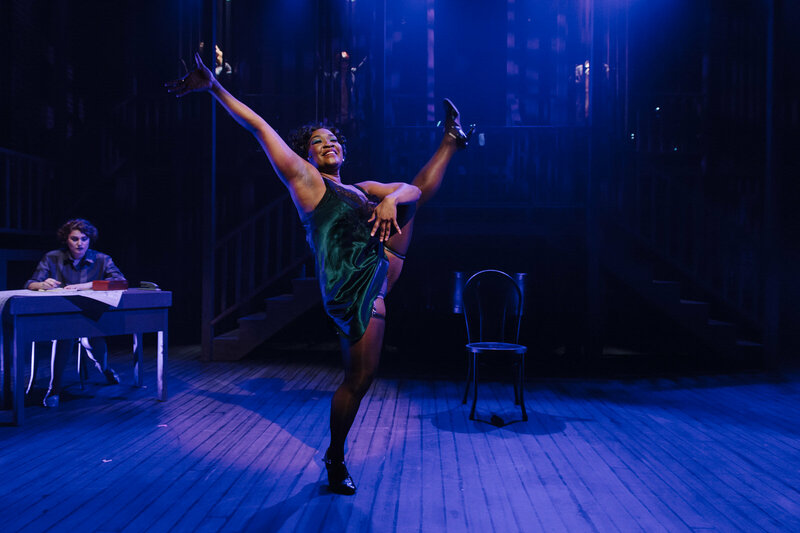 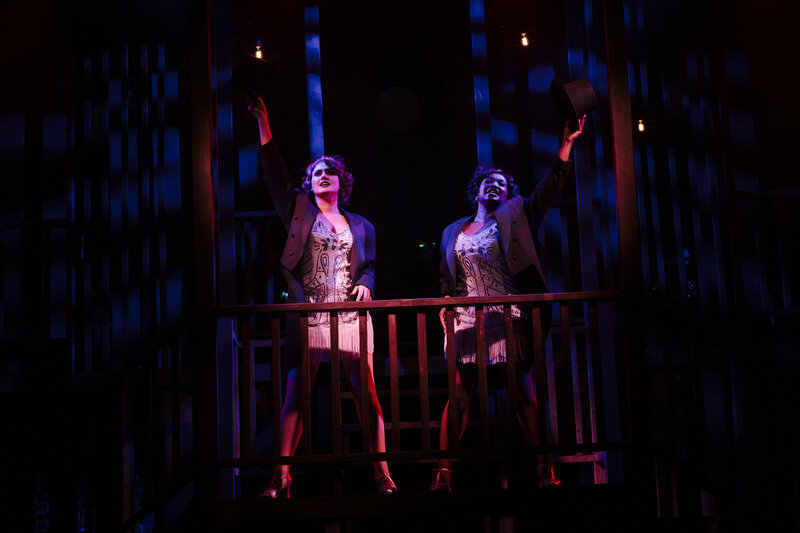 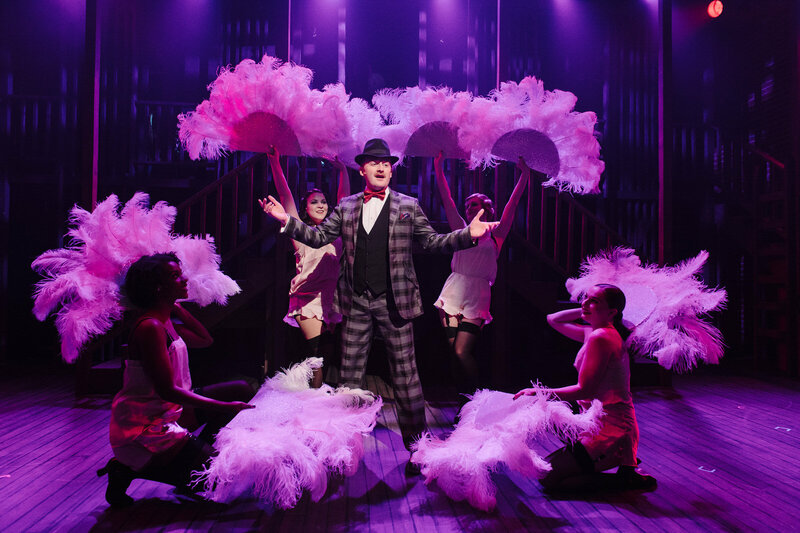 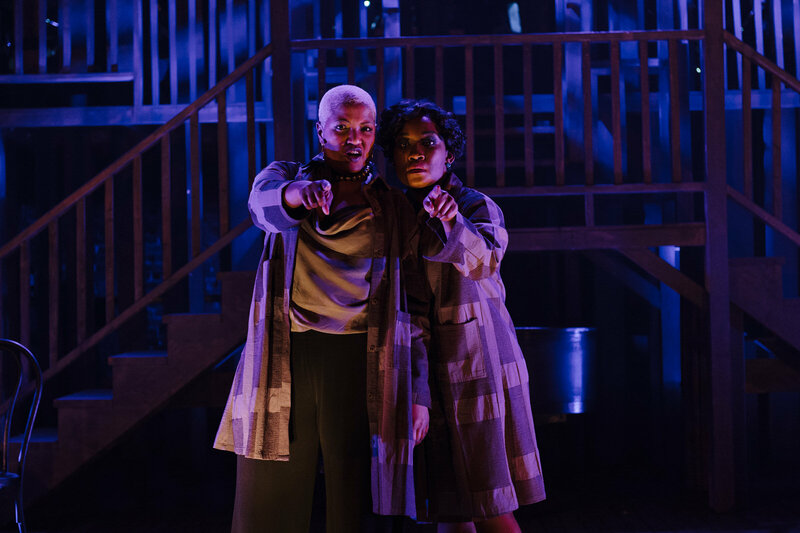 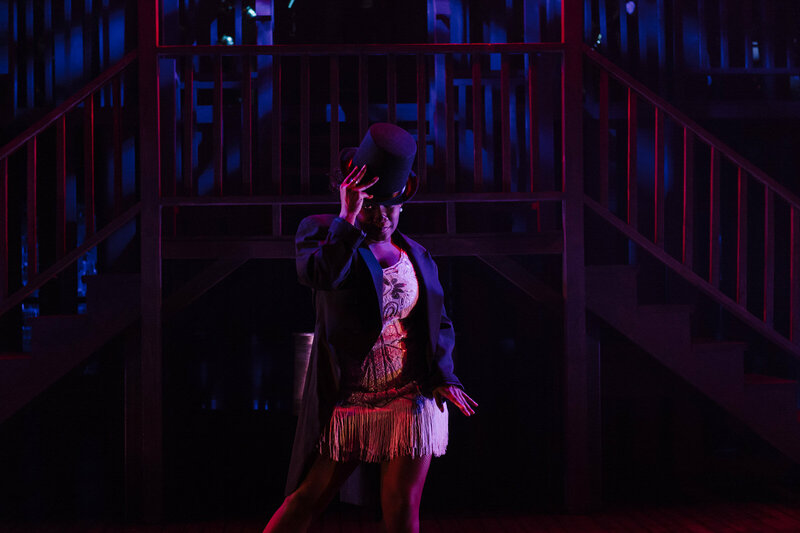 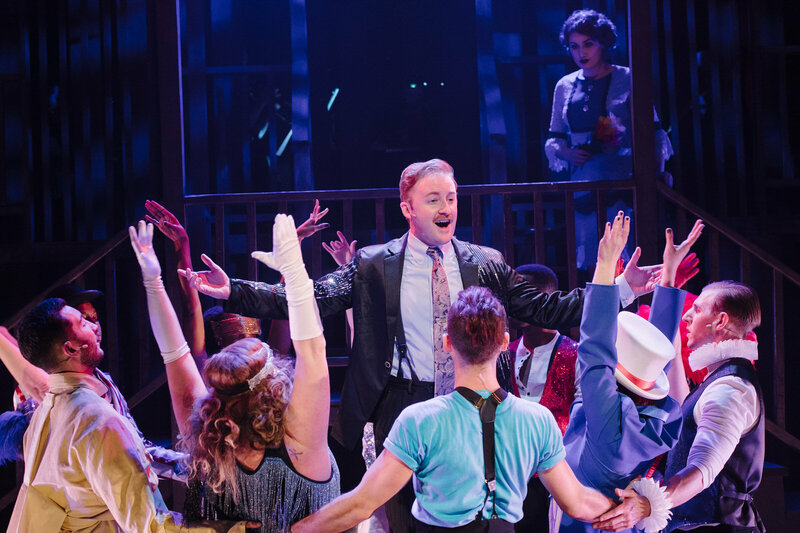 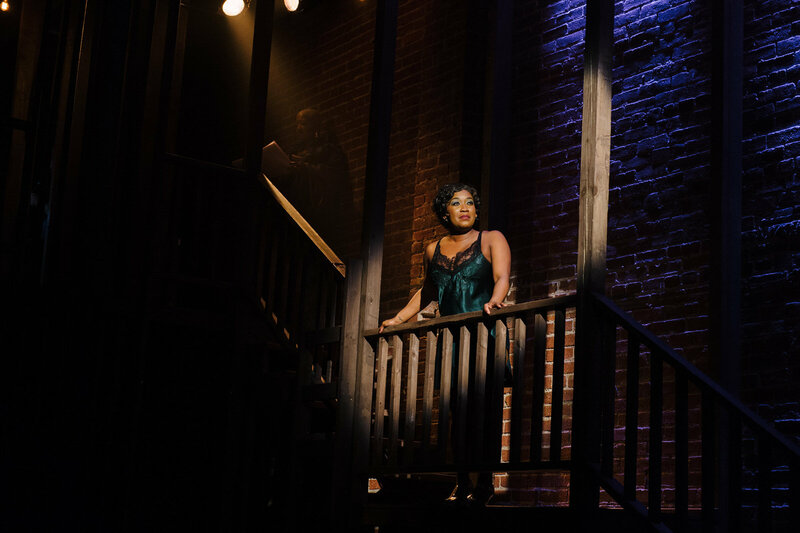 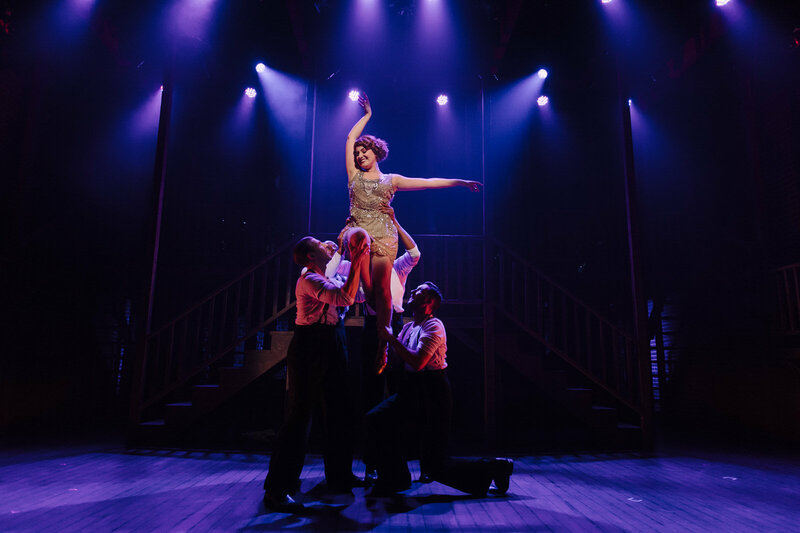 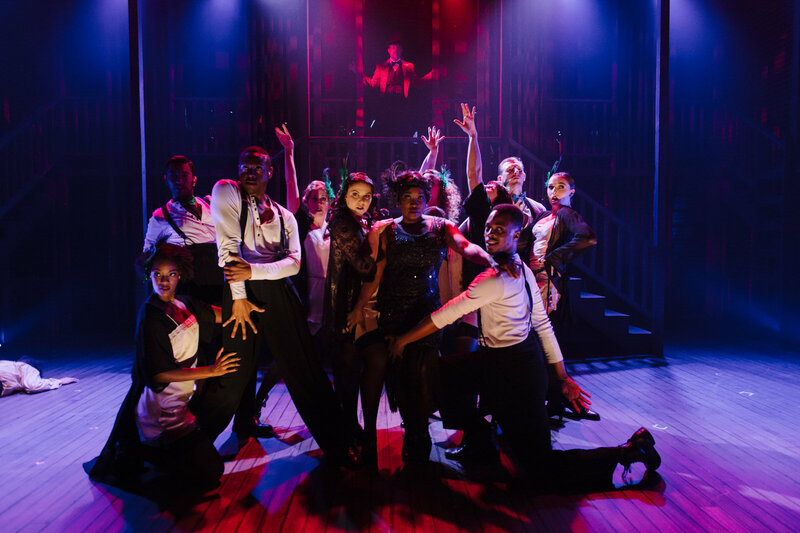 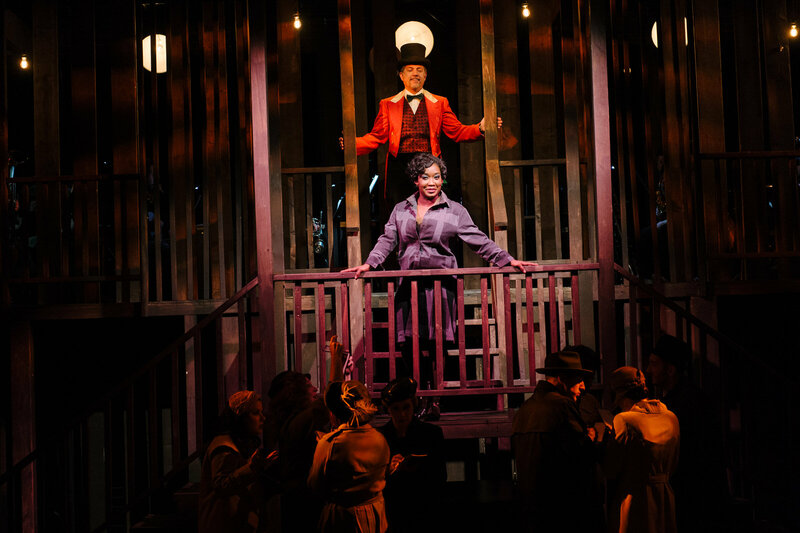 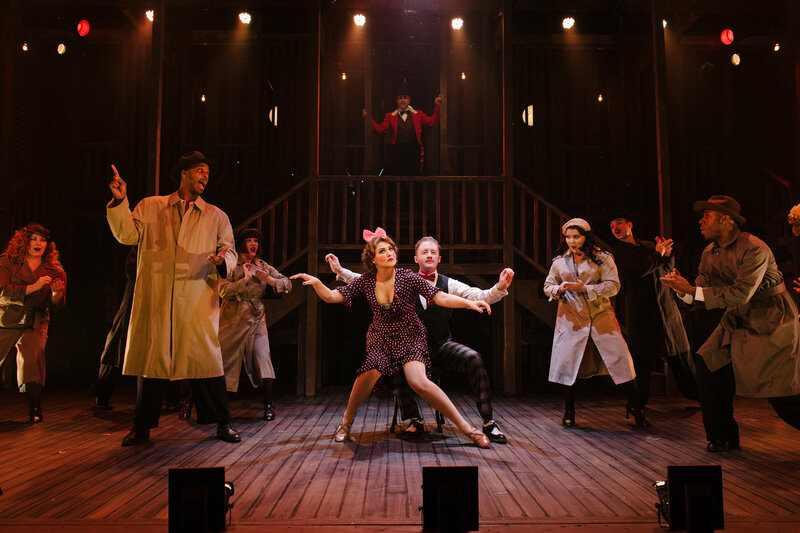 Convicted and sent to death row, Roxie and another “Merry Murderess,” Velma Kelly, vie for the spotlight and the headlines, ultimately joining forces in search of the American Dream: fame, fortune, and acquittal. 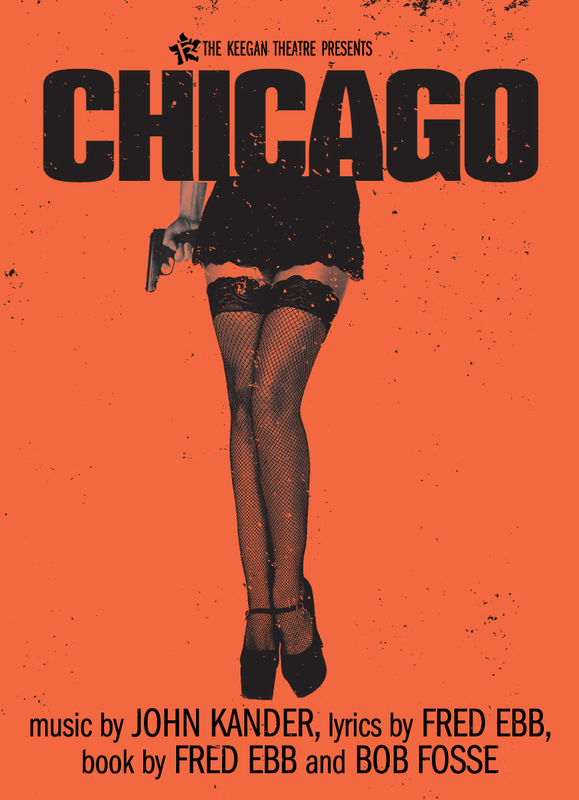 This sharp edged satire features a dazzling score that sparked immortal staging by Bob Fosse.